Lenovo is slowly turning out to be a powerhouse in the field of technology. And the upcoming device which has been spotted online is going to make a further contribution to such a situation. 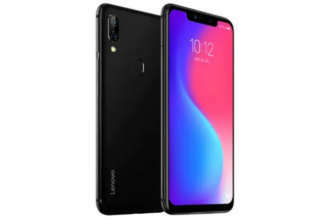 The new smartphone from Lenovo got listed on Geekbench which has revealed quite a bit of information regarding the specs and features of the device. 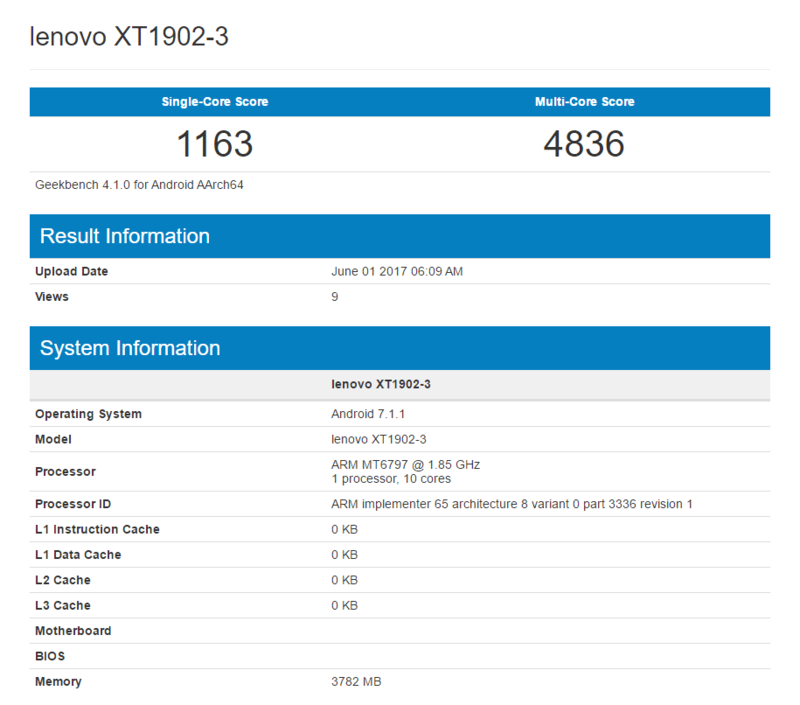 Listed as Lenovo XT 1902-3 on Geekbench, there is no hint what the smartphone is going to be named as. And the scores which have come out are pretty impressive if we consider it as a mid-range smartphone. This is because the flagship devices or the high-end smartphones come with much better scores. In the single-core testing, the upcoming device got 1163 points while in the multi-core testing it has got 4836 points which is pretty satisfying. 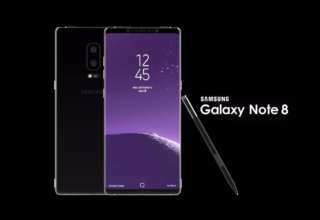 Regarding the specs and features, there is not much to talk about. But certainly, there are indications how the device might shape up. Under the hood, the Lenovo XT 1902-3 will come with the Helio X20 chipsets which will be paired with 4 GB RAM. 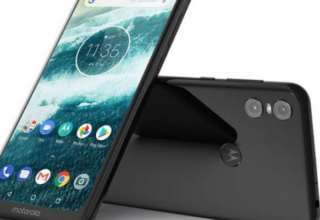 And the device is expected to run on Android 7.1.1 Nougat operating system. The processor will be clocked at 1.85 GHz. 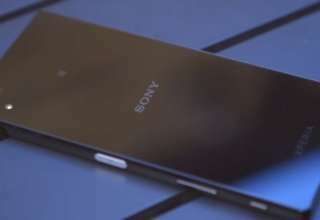 Further details regarding the technical aspects of the smartphone have not been revealed. 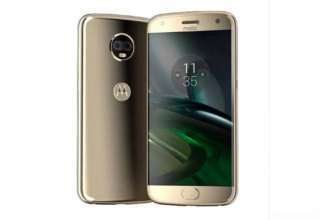 And reports are there that the new unnamed smartphone from Lenovo might be one in the Moto M line-up from Motorola. 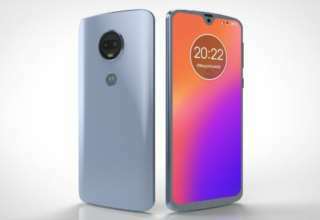 In that case, the smartphone is expected to come with a similar 5.5-inch display in the Moto M. But once again, it should be mentioned that everything is in a state of speculation barring what the Geekbench listing of the smartphone has revealed. 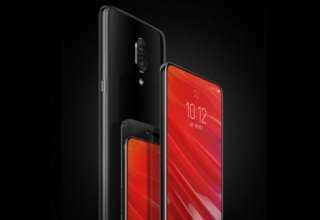 Certainly, more updates regarding the device are going to come in the upcoming days and keep your eyes here in order to stay updated regarding the new smartphone from Lenovo.